Discount this as predictable partisanship if you like, but it seems as if the double bass is coming into its own as the instrument par excellence for solo performance. Whether used for improvisation or the realization of compositions, played prepared or unprepared, modified by electronics or plain, the double bass is a large presence in recent new music releases. Two new CDs focusing on solo double bass show how expressively and technically versatile the instrument is. 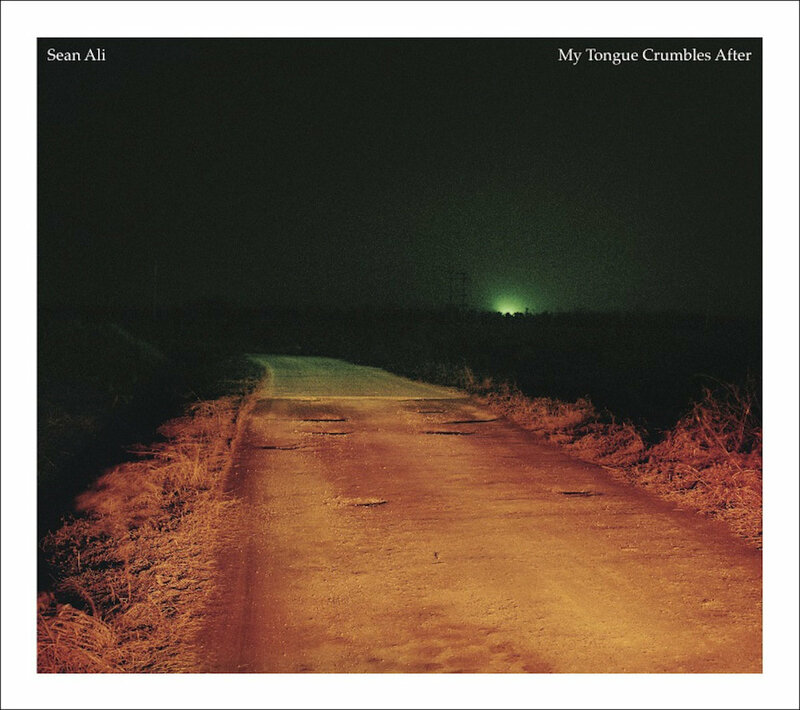 At 35 minutes long, Sean Ali’s debut solo recording, My Tongue Crumbles After, is a succinct portrait of the artist. Ali is a New York City based musician who, playing in tandem with double bassist Pascal Niggenkemper, has taken prepared double bass into extreme territory. On this recording of improvised music he employs preparations as well as tape collages using recordings of the spoken word as their source material. On each of the pieces, Ali teases out the implications of a single or related set of sonically well-defined gestures and techniques. His use of preparations allows him to distort the instrument’s native sound while maintaining enough of its natural profile—through the recognizable actions of bow and fingers—that it still makes itself known as a double bass. This is as true of pieces like Heartstack and Fingerdeep, rooted in a pizzicato technique that links them directly to a more conventional double bass sound, as it is of a track like Salutations, which largely takes place in unpitched territory, or Lime Works, the industrial sounds of which seem far removed from the wooden acoustic instrument that produced them. 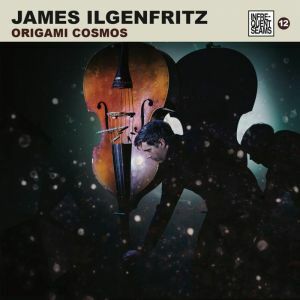 Like My Tongue Crumbles After, Origami Cosmos, the second solo recording by James Ilgenfritz—another New York double bassist—focuses on pieces built around the performer’s repertoire of sounds and techniques. In this case, though, the pieces were written by others–four New York composers, who collaborated with Ilgenfritz in order to translate his sound into their own compositional languages. Often the vocabulary is his, and the syntax theirs. Annie Gosfield’s Rolling Sevens and Dreaming Elevens arranges Ilgenfritz’s bowed and plucked harmonics and multiphonics into distinctively formed phrases following regularly structured rhythmic cycles. Rhythm is an unexpected element in Miya Masaoka’s Four Moons of Pluto, a microtonal drone piece whose long bowing patterns implicate a recurring, if variable, pulse. JG Thirwell’s Xigliox leverages multiple stops, open strings, and call-and-response phrases across registers to make Ilgenfritz’s single instrument sound like a choir; this piece in particular brings out Ilgenfritz’s robust tone and vocal-like vibrato. The polyphony woven into Xigliox is developed to an extreme degree in the closing piece, Elliott Sharp’s Alethia for prepared bass. This etude for constant pitch and constantly changing timbres multiplies musical and non-musical sounds simultaneously and represents Ilgenfritz’s most radical performance of the set. Both recordings are highly recommended.